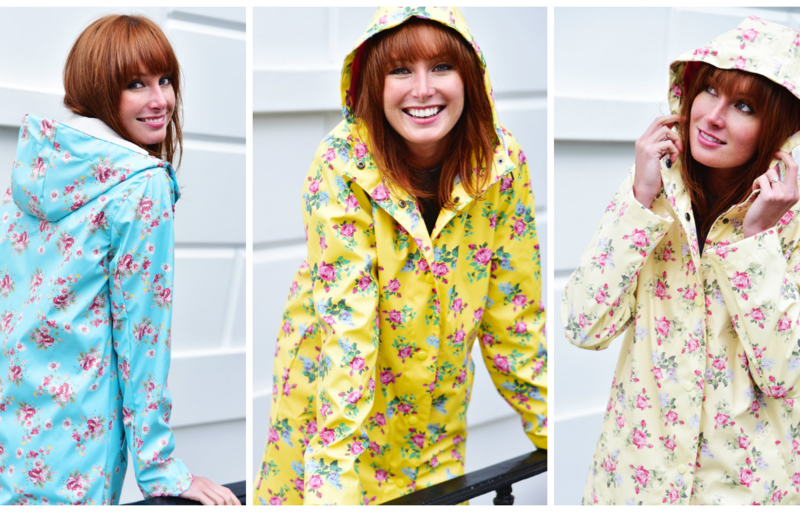 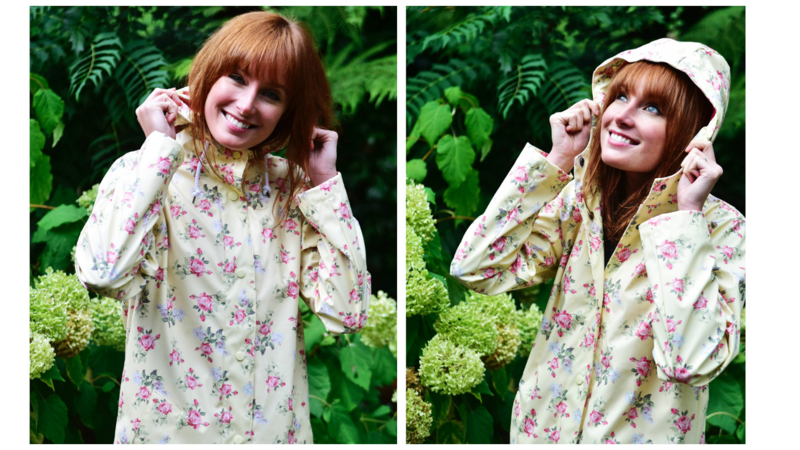 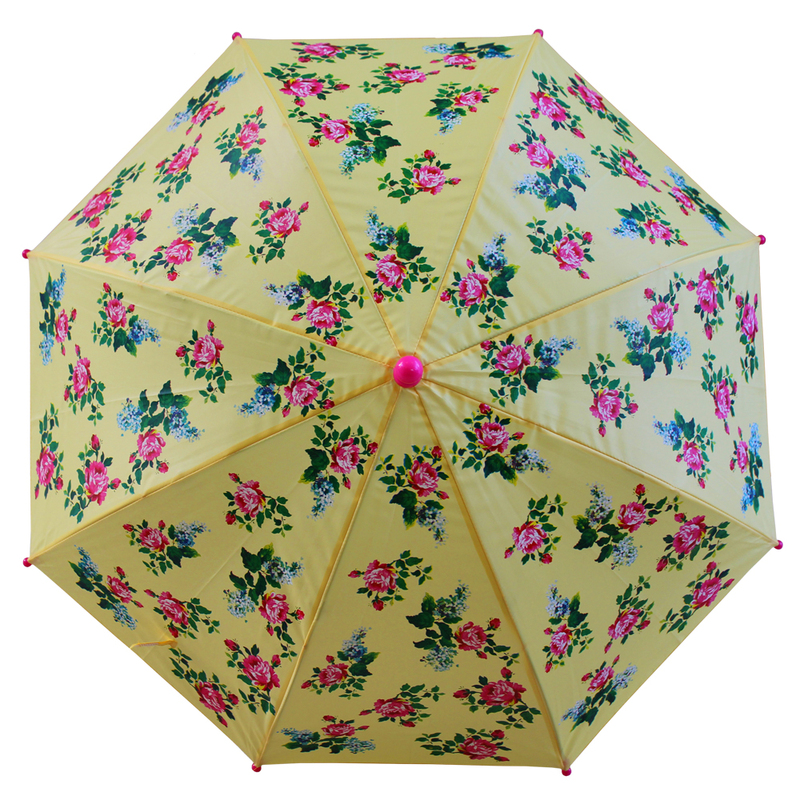 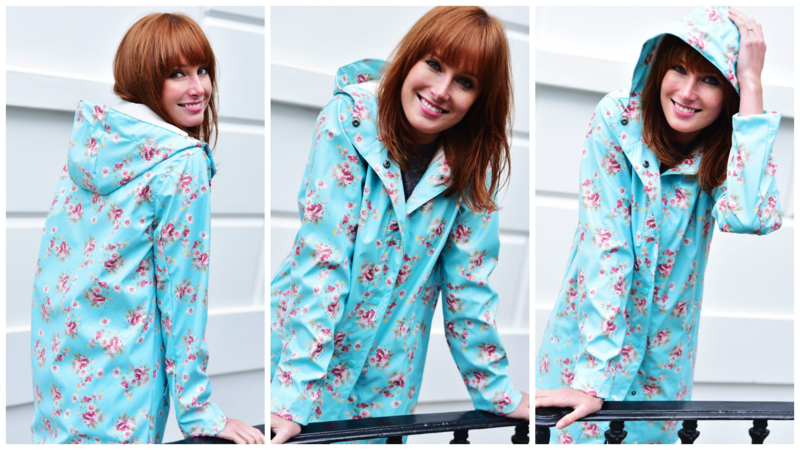 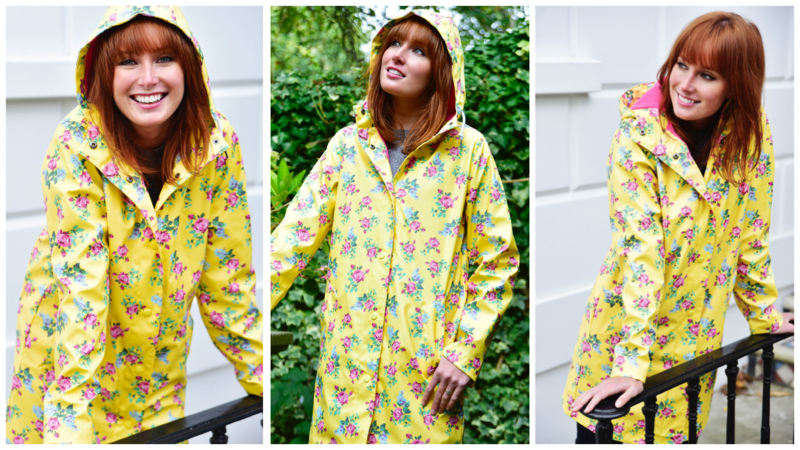 Take a look at our BRAND NEW bright & beautiful Women’s rainmac range. 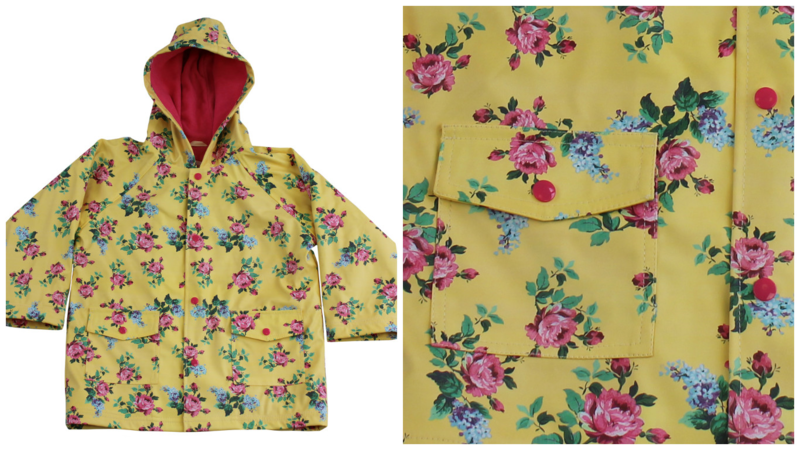 This range is also available in girls sizes. 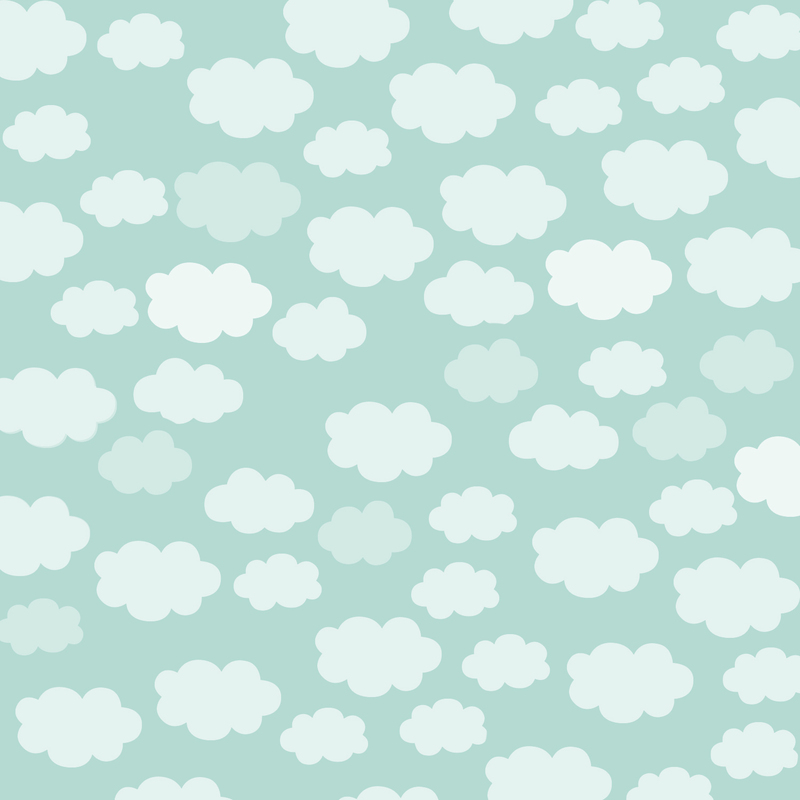 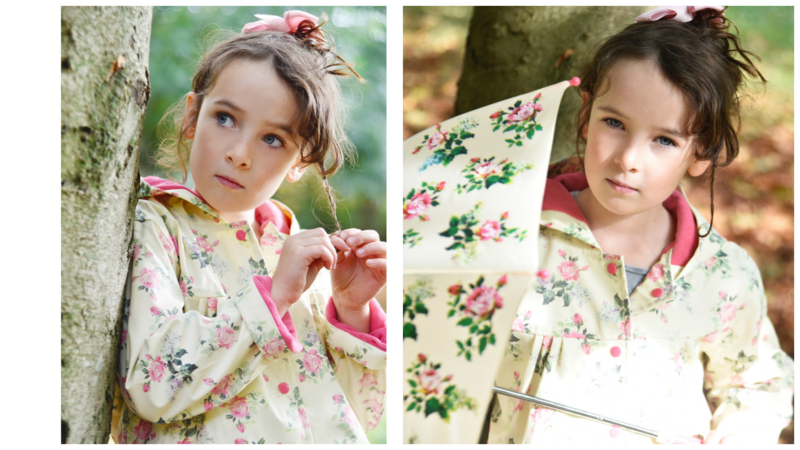 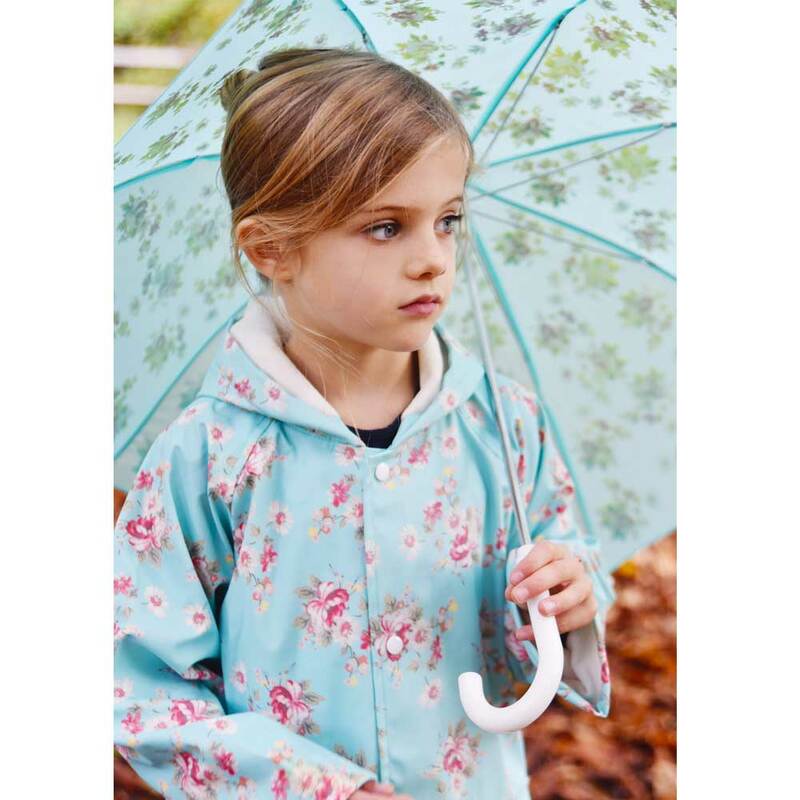 All rain macs are gorgeously lined in pink polyester, they also have front pockets with popper fastenings.